Located in the city of Detroit, Michigan, Self-Help Addiction Rehabilitation also known as SHAR is a private, non-profit, behavioral health treatment center for persons in the Greater Detroit area looking to overcome various behavioral, mental health, and substance abuse problems. The center, which began in the year 1969 and was found by a priest and two recovering individuals, began as a small therapeutic community but has since evolved into very a successful human service agency. 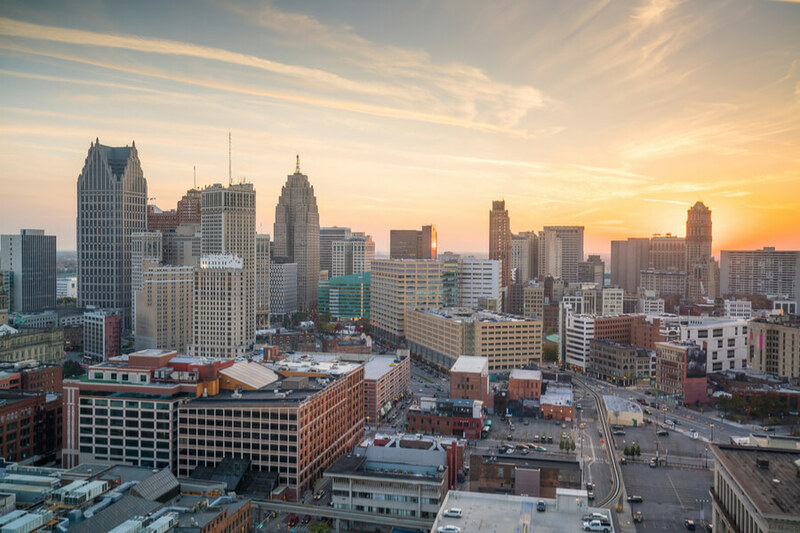 The organization operates in about four locations in Michigan including Detroit and Warren and assists approximately 6,000 persons per year with behavioral healthcare needs among others. The facility is well known for its wide array of clientele, providing services to various people ranging from women with children, homeless people, drug and alcohol abusers, and veterans. The facility also funded by the city and aims to promote responsibility and personal growth. The center offers various forms of care including sub-acute detox services, outpatient programs, residential programs, and transitional housing services. Clients who require Medication-Assisted Treatment (MAT) can do so with the additional support of counseling and case management services. The facility also has a recovery support program which provides clients with certified and trained recovery coaches who provide them with assistance and guidance. The center offers a sub-acute detox program which takes place for about 3-5 days. The withdrawal management treatment which clients receive is medically-supervised, evidence-based, and designed to be safe and comfortable. The residential program is intensive and designed to provide individualized services for persons dealing with substance abuse disorders. The program aims to give the client the ability and skills to live an addiction-free life. This program also provides services to individuals dealing with co-occurring disorders (COD) and may last for about 120 days. All services occur in a therapeutic and structured environment. The Outpatient Program is gender-specific and offers individual and community-based groups and sessions. The transitional housing service is designed for persons without a supportive, safe recovery environment and/or individuals who are homeless. The recovery house at Maybury Grand is capable of accommodating up to 30 individuals. Self-Help Addiction Rehabilitation costs vary greatly depending on the kind of treatment and level of care a client requires. Although, the facility operates on a sliding scale basis which means that, payment for treatment is calculated based on the household income of the client. Clients are advised to contact the facility for more information on payment and admission. Donations are also accepted. SHAR is fully accredited by the CARF (Commission on Accreditation of Rehabilitation Centers). The facility is structured in such a way that is a safe haven for individuals who have nowhere to go or turn to. As a private, non-profit organization, it offers programs to locals within the Detroit area, offering treatment and support. Programs for individuals and veterans just returning from service or war are offered, ranging from substance abuse treatment to mental health services, such as PTSD, anxiety, and other trauma-related issues. This is done in a bid to provide support and treatment helping such personnel regain pre-duty functioning levels. Complete with a staff team with high professional certifications and extensive experience, SHAR is a good option for clients living in the Detroit area and seeking treatment at an affordable facility.